Many renters are afraid of decorating their homes because they don’t want to run into trouble with their landlord. Rather than taking chances with their deposit, they would rather live in a home that doesn’t feel 100 percent their own. Luckily, there are many ways you can personalize your rented home without going against the rules. 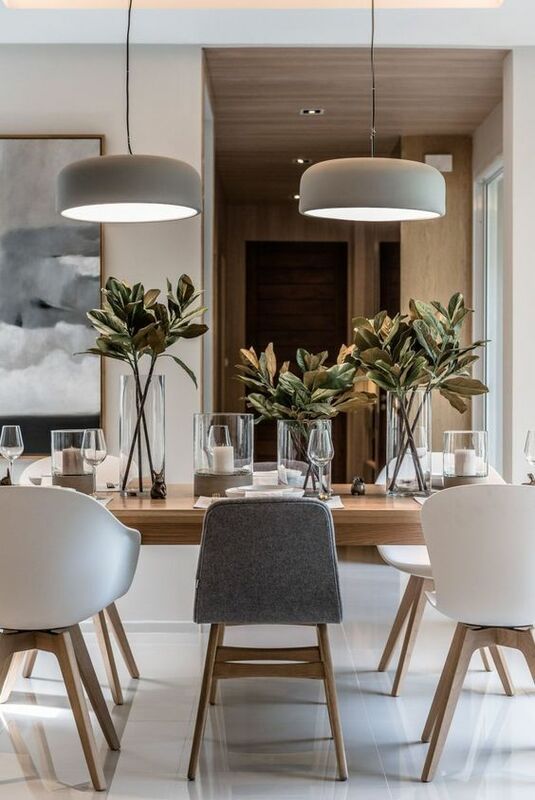 Simple tasks like changing the light fixtures or using layer rugs can make a whole lot of difference in how your home looks and feel. 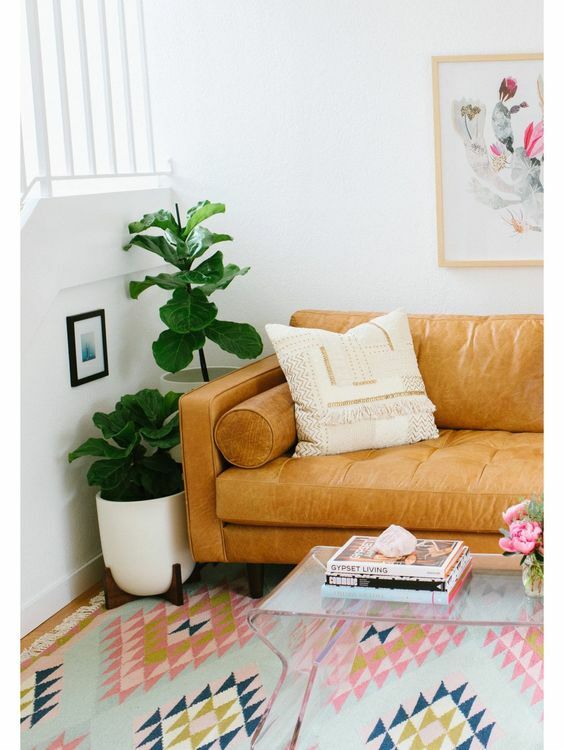 In this article, we are going to look at the top 8 rental home decoration ideas for renters. If you don’t like the paint of your rental home, you can cover it with removable wallpaper. 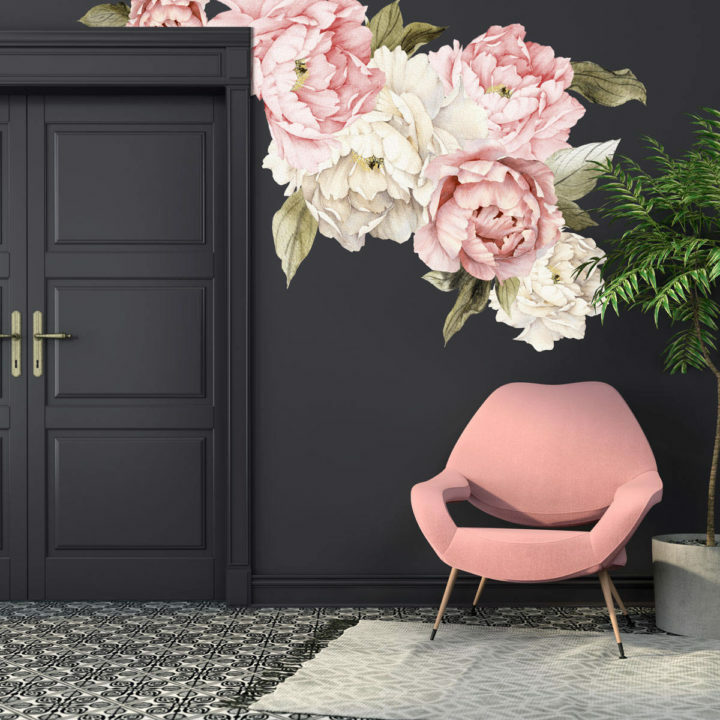 Thanks to the internet, you can find hundreds of beautiful options for removable wallpaper. Installation only takes a few hours and you will have a gorgeous looking space that everyone dreams of. All you have to do is peel, stick then remove when you are shifting homes. Most landlords have no problem with tenants repainting their walls so long as they don’t use polarizing colors. This is because a new coat of paint can increase the value of a home. However, it is good you ask your landlord for permission before you begin repainting your walls. 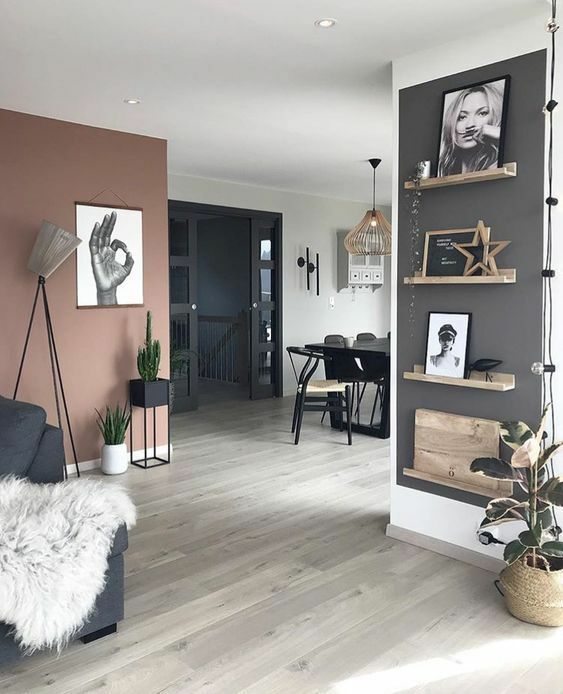 You can use your favorite color to repaint your walls as long as you repaint it back to neutral colors when you are about to move out. 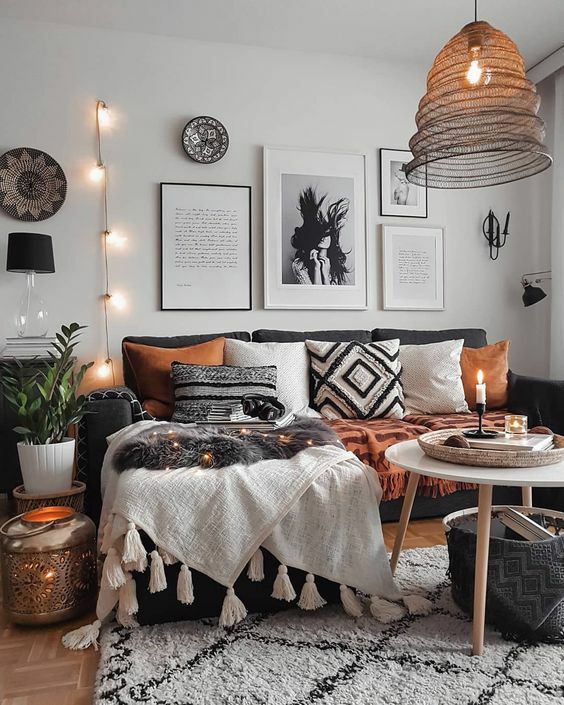 One of the best ways to decorate a rented house is by changing the lighting. Your landlord may not allow you to change the wiring but he will not have a problem if you install a new chandelier light fixture. Investing in a statement light fixture can change the mood in your living room and make it look more personalized. PEEL N’ STICK tile adhesives is an affordable way to transform your rented home on a budget. With simple creativity, you can use PEEL N’ STICK tile to decorate your kitchen without breaking the bank. 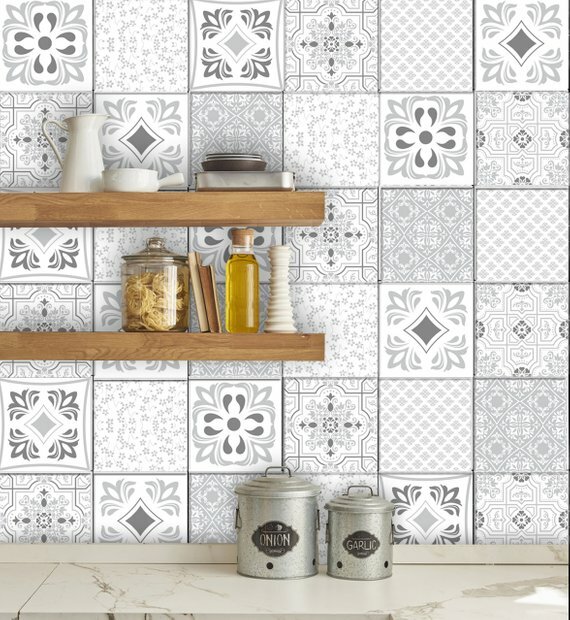 If you have ugly looking old tiles, you can use tile stickers to spruce them up. A great rug can easily transform your rented home and give it a feeling of luxury and comfort. You can use rugs to not only decorate your space but also separate the living room from the dining room. Layer rugs can give your rented home a cozy look and make it feel more homey. You don’t have to change the whole door to decorate your rented space. Changing the door knob can go a long way in transforming how your home looks like. 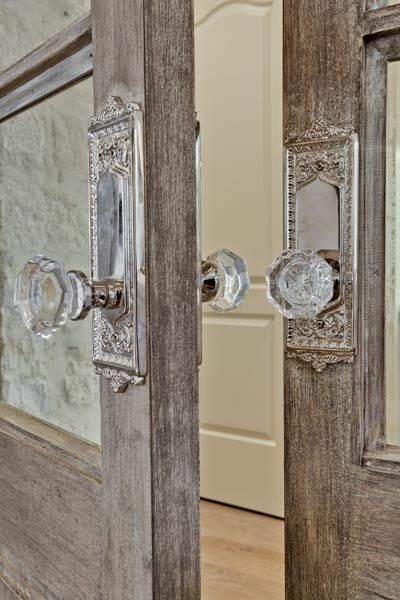 You can use a sleek metallic or stylish door knob to bring fun color to your space. Don’t forget to return the original door knobs when you are about to move out. Most rented homes have bathrooms which are equipped with boring shower heads. It is very easy to upgrade the shower head than most renters think. 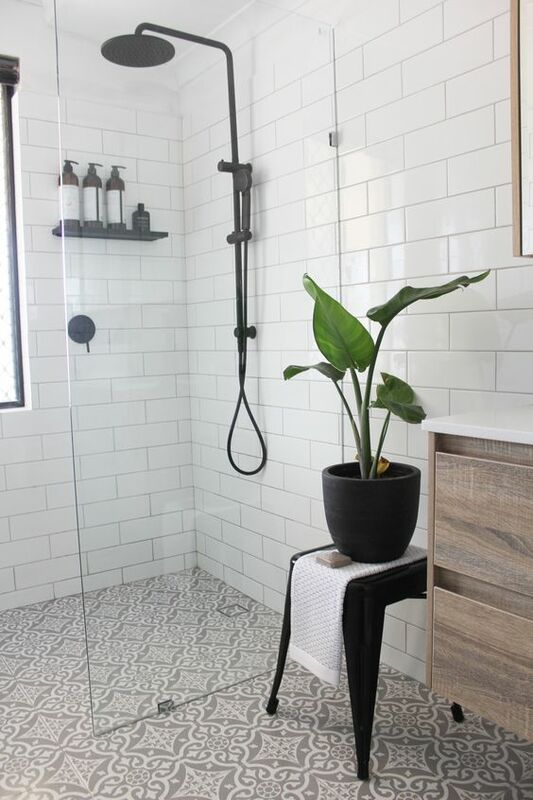 If you want to upgrade your bathroom, changing from the boring shower head you inherited as a renter to a more stylish one can make a huge difference. If you are living in a rented apartment, there is a good chance you found vertical blinds. To prevent your home looking like an office, take them down and get your own curtains. Curtains are inexpensive way of decorating your space quickly.